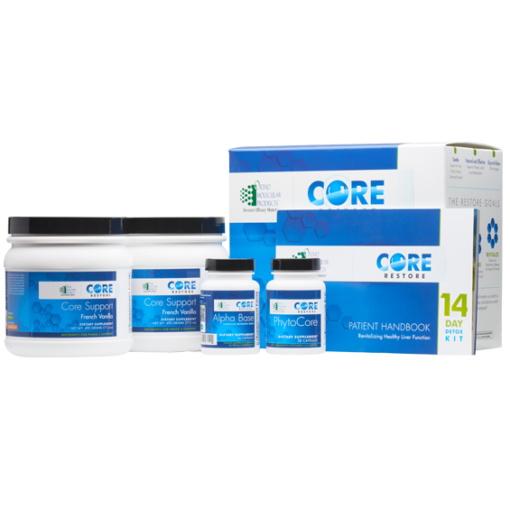 Core Restore BT is a comprehensive biotransformation 7-day kit which revitalizes healthy liver function. 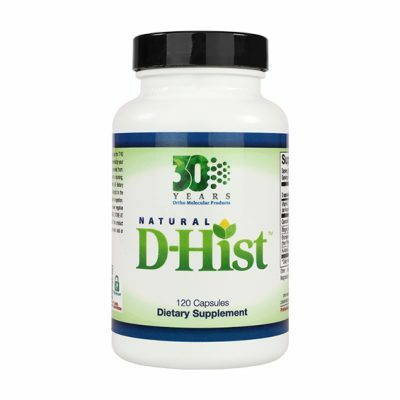 This detoxification is beneficial to feel better, unmask health problems, and maintain good health. 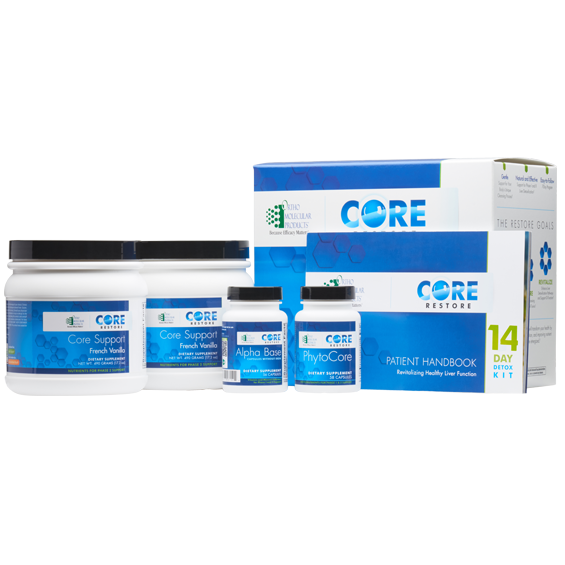 Core Restore BT reduces the incoming burden of toxins, supports the processing and elimination of toxins, and enhances liver detoxification. 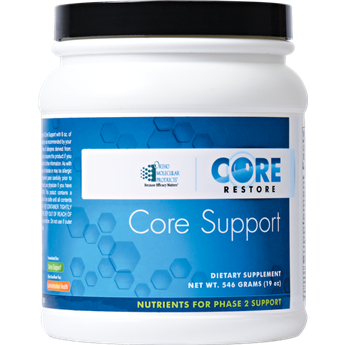 1) Core Support powder : Provides nutritional support for phase 2 liver detoxification, provides 5 grams of fiber per serving (essential to binding toxins for elimination), healthy brown rice protein (a great source of energy), and a unique blend of vegetable extracts and potent antioxidants to support liver detoxification. 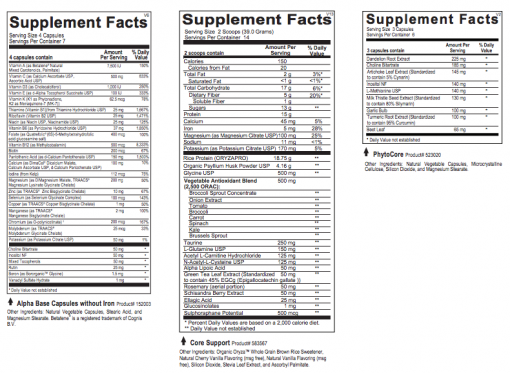 2) PhytoCore : Phytonutrients for phase 1 and 2 liver detoxification; provides natural botanicals that help support the body’s natural liver cleansing function. 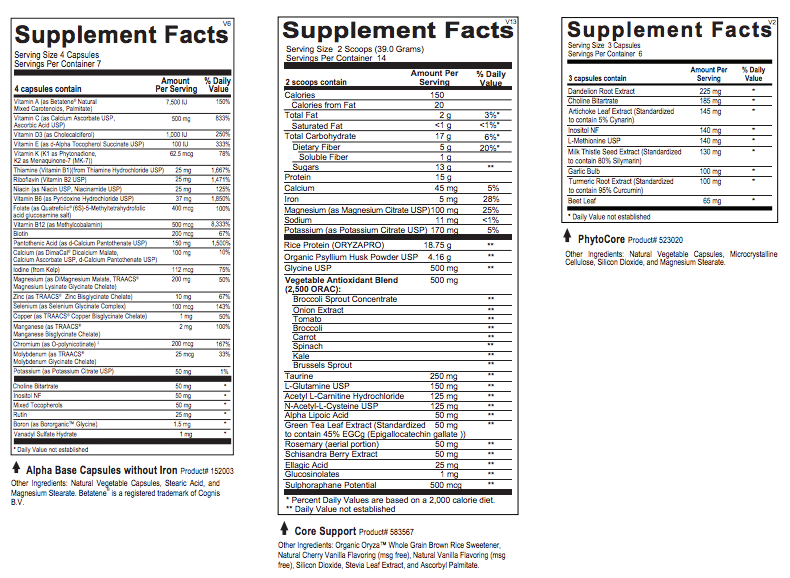 3) Alpha Base : Comprehensive multivitamin formula providing key minerals and nutrients your body needs during detoxification. PLUS the Core Restore Patient Guide : step-by-step instructions and lifestyle suggestions for restoring optimal health, delicious and nutricious recipes, a convenient shopping guide to keep you on track, and easy-to-follow diet plan suggestions for reducing the load of incoming toxins.